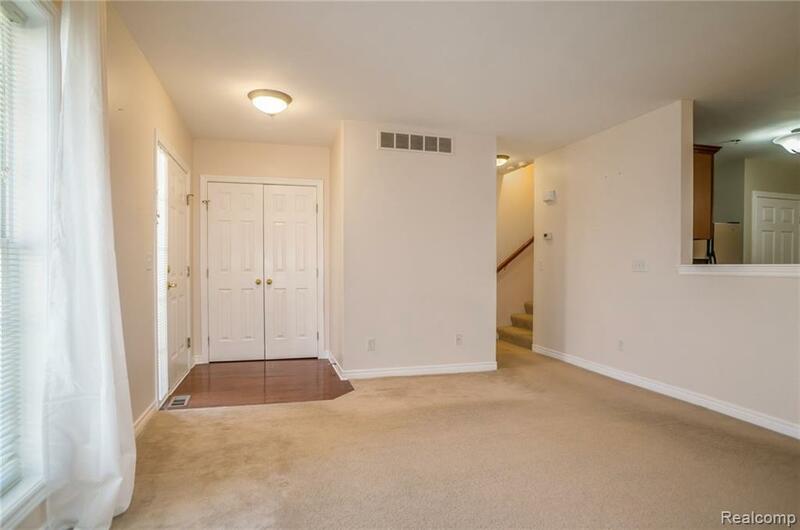 Well Maintained Two Story Private Entry Condo With Spacious Living Room with Cozy Fireplace. Sleek Designed Granite Kitchen with Cherry Cabinets, SS Appliances. Snack Bar and Large Eating Area. 1st floor Laundry with W/D. 2nd Level Boasts 2 Owner's Suites, Each with their own Private Baths and WIC.Finished Basement for added living space. Attach 1 Cr Garage, Porch,Relaxing Patio. 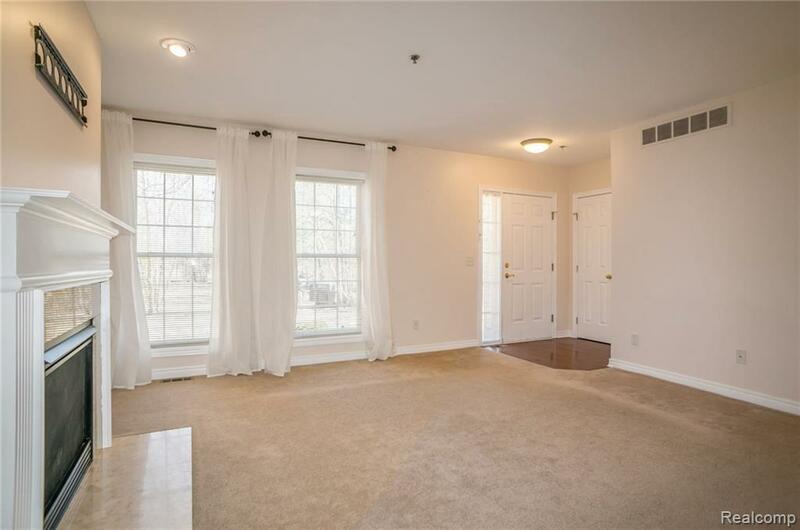 Walking Distances to Downtown Cherry Hill Village and Theatre. 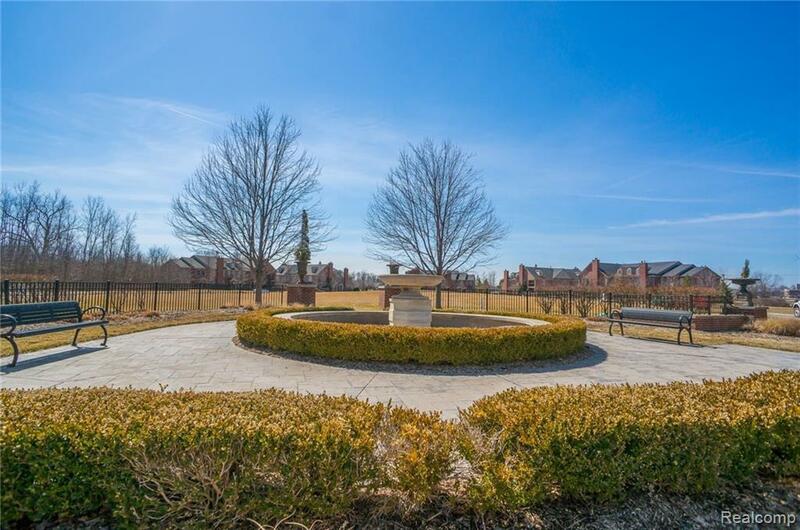 20 Minutes to Ann Arbor, Detroit Metropolitan Airport, Convenient to Shopping and Restaurants. Owner pays Assoc P/C Schools. Employment letter required, Good Credit score with credit report (less than one month), and 2 months pay-stubs. Download application from listing. Upon lease contract, 1st month rent & 1.5 month security deposit, 300 non refundable cleaning fee and all funds to be submitted to the landlord in cashier's check. Paid Renters insurance must be provided to landlord. No pet, No smoking, Min 2 yr lease preferred.